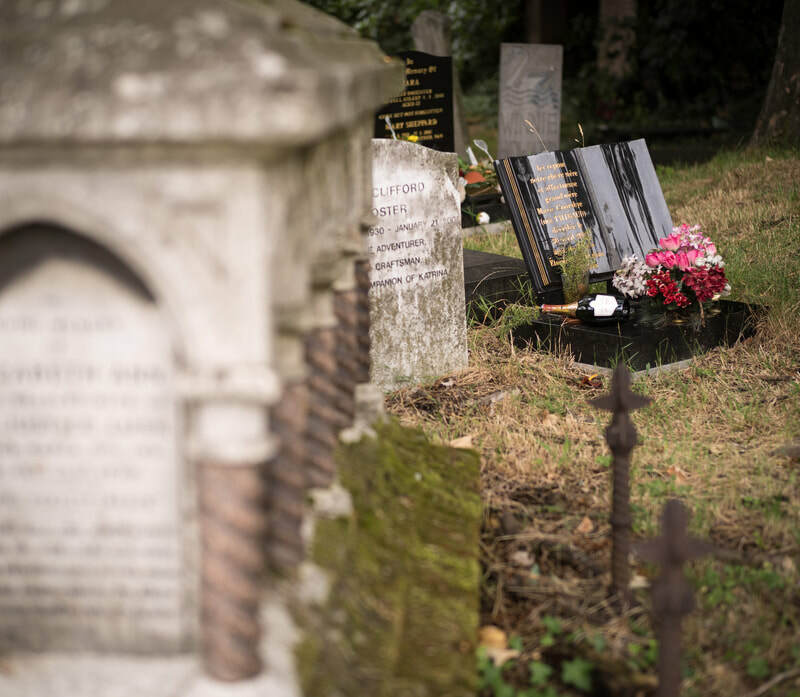 The name Magnificent Seven might raise certain associations with you (Yul Brynner and Steve McQueen included). 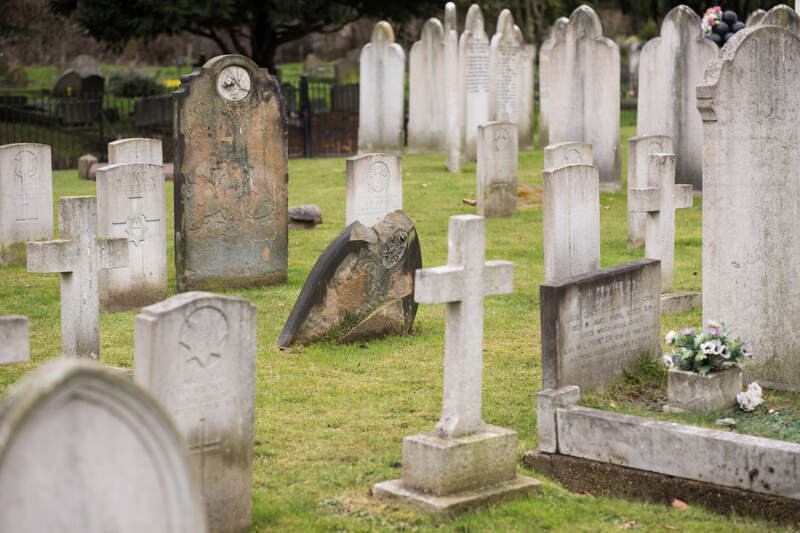 In this context we refer to seven cemeteries. 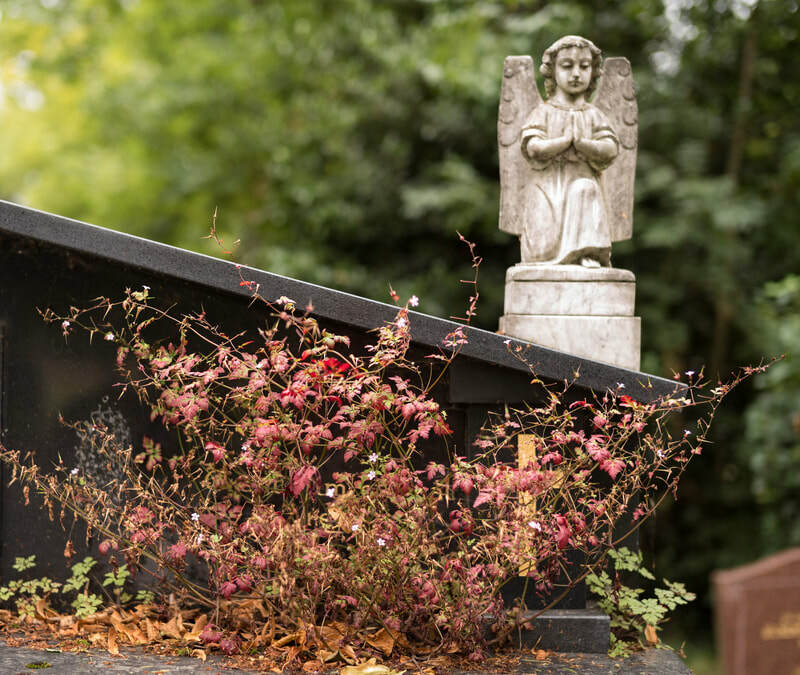 Boring? 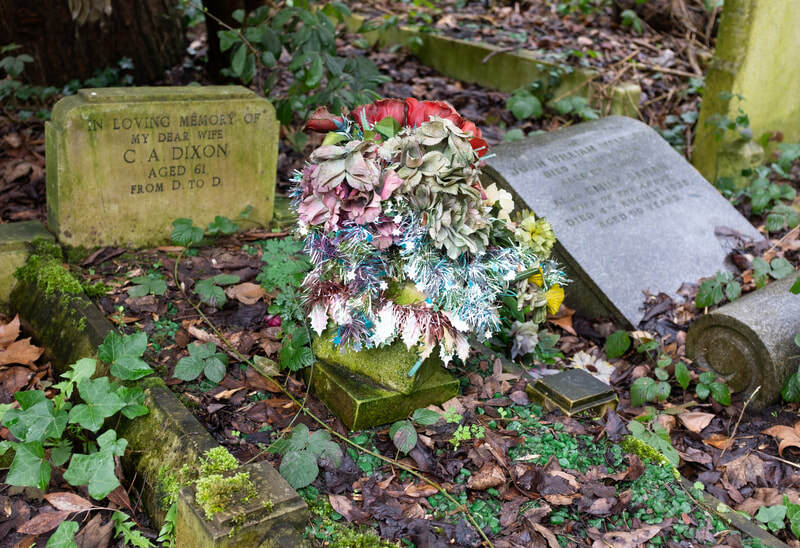 Well, stick with me. 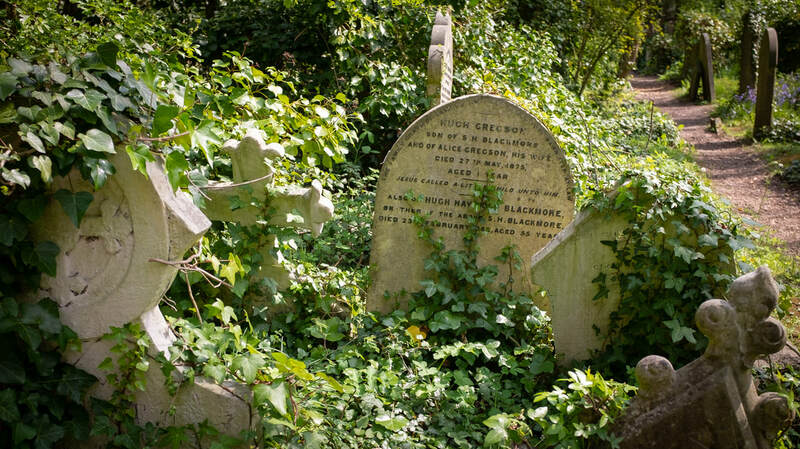 In the 19th century cemeteries were mostly part of parishes, but with the growth of London these became too overcrowded. 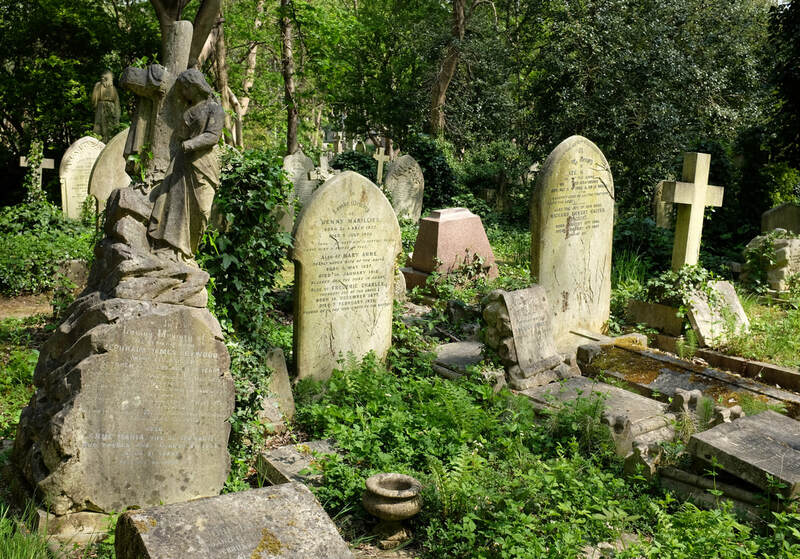 Inspired by Paris, architects like the eminent Sir Christopher Wren established seven cemeteries in the then suburban London: Kensal Green (1832), West Norwood (1836), Highgate (1839), Abney Park (1840), Nunhead (1840), Brompton (1840) and Tower Hamlets (1841) cemetery. 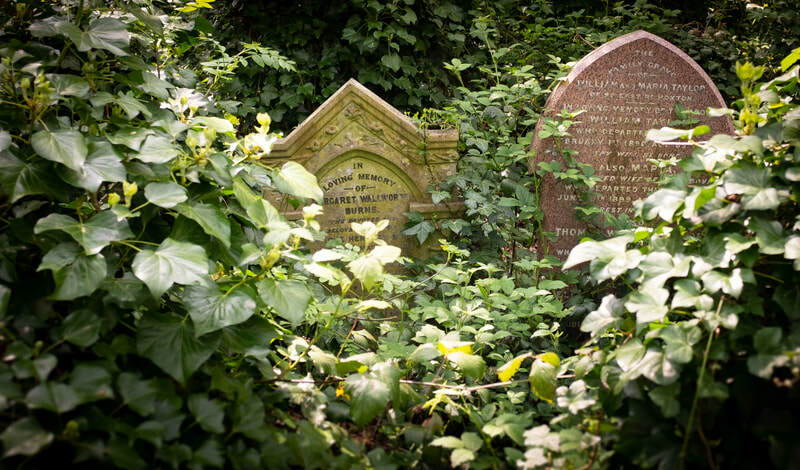 Today many of these cemeteries, such as Brompton, are in the middle of the urban area. 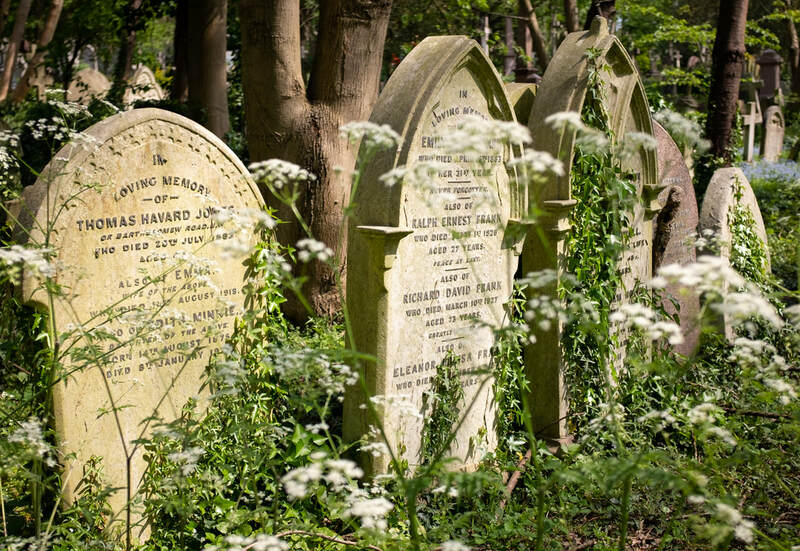 I recommend to visit at least one of these cemeteries. 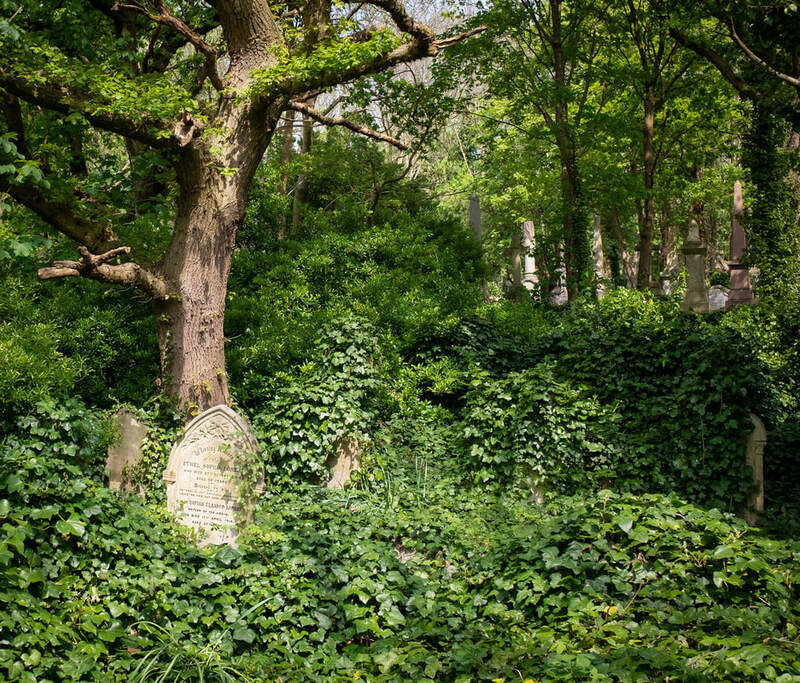 English cemeteries have a much more natural and "wild" look about them than cemeteries in other European countries like Germany and Austria. Most tourists would visit Highgate, which is indeed worth a visit, but Kensal Green and Abney Road cemeteries are highly recommended too. 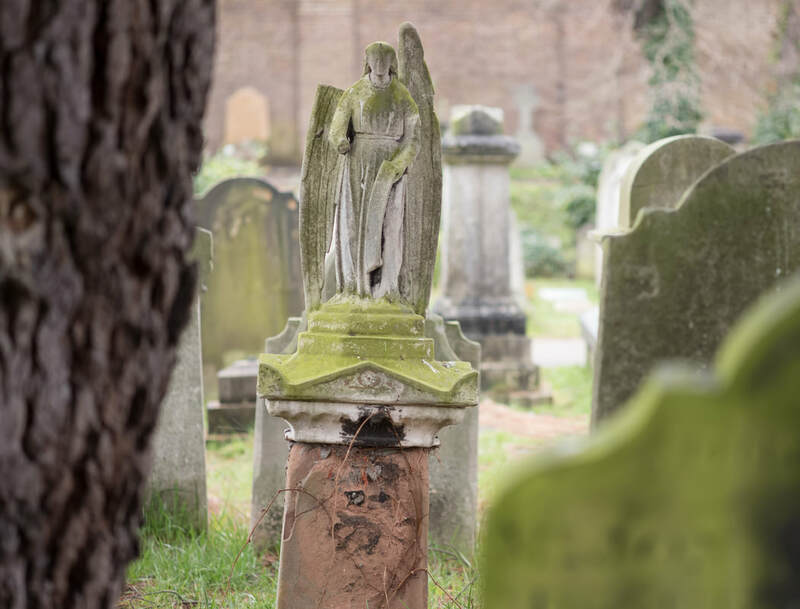 Of the seven cemeteries I have as yet visited four: Highgate, Abney Park, Kensal Green and Brompton. 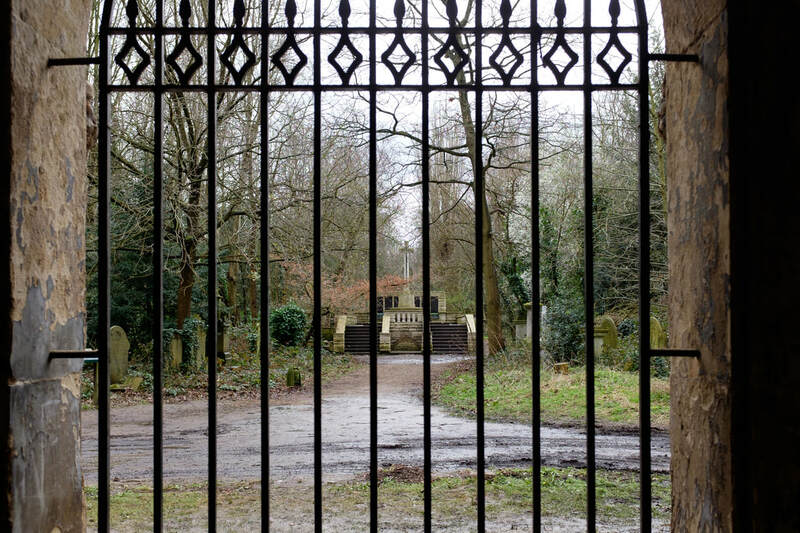 Highgate Cemetery is one of the most famous cemeteries in London. 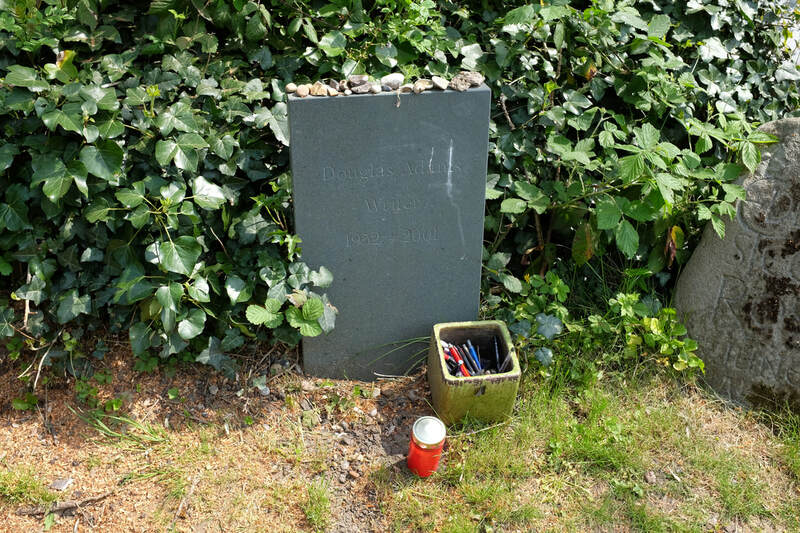 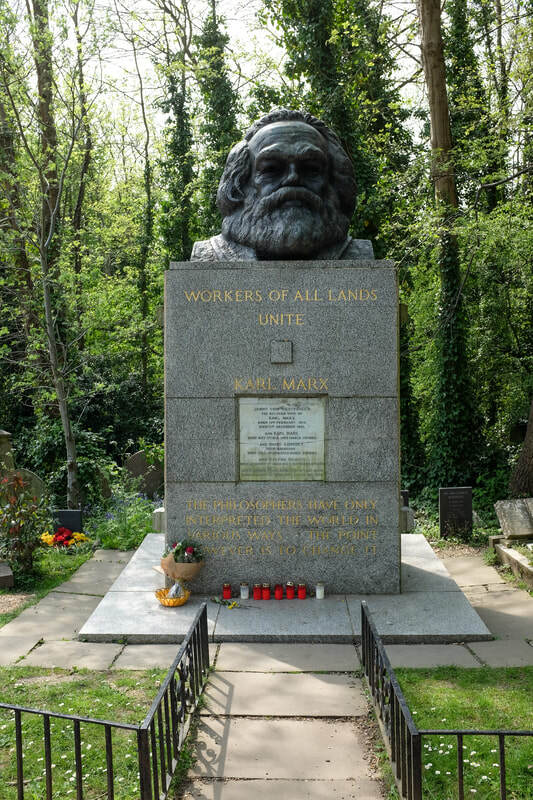 One reason might be that the graves of Karl Marx and Douglas Adams can be found here. 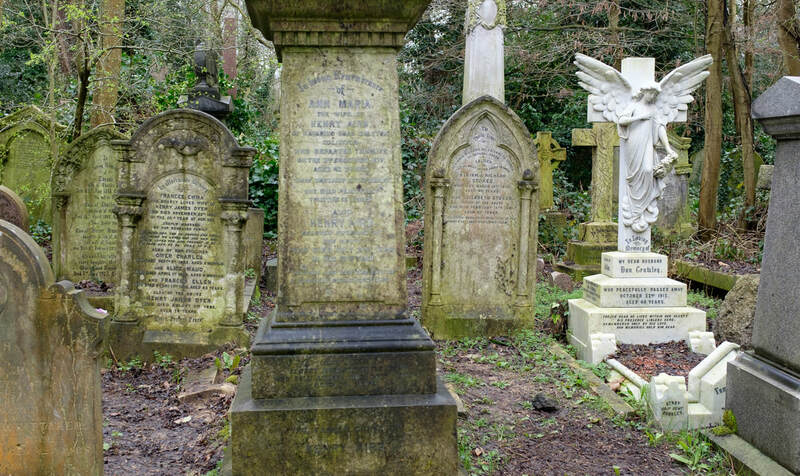 Highgate is located in the north of London, east of Hampstead. 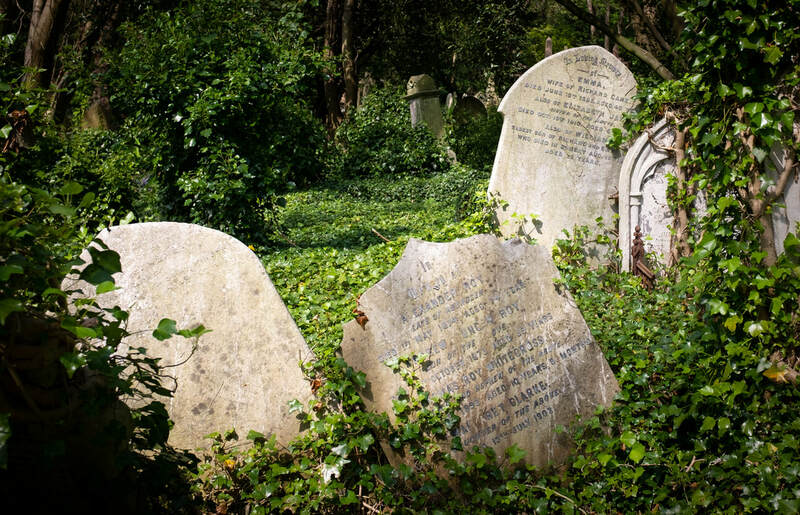 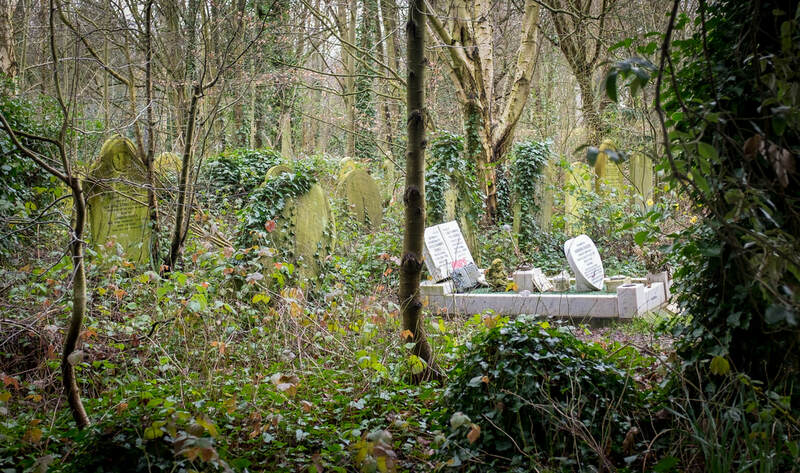 Abney Park Cemetery is also in the north of London in the area of Stoke Newington and definitely worth a visit. 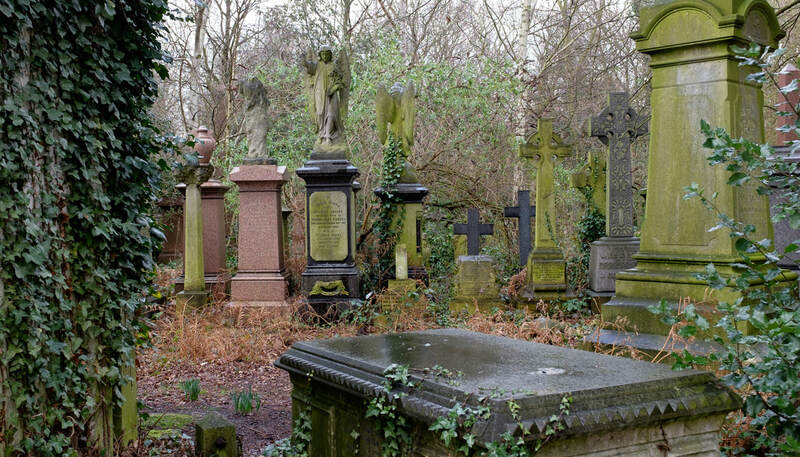 Also because it is known as a cemetery for non conformists in the 19th century. 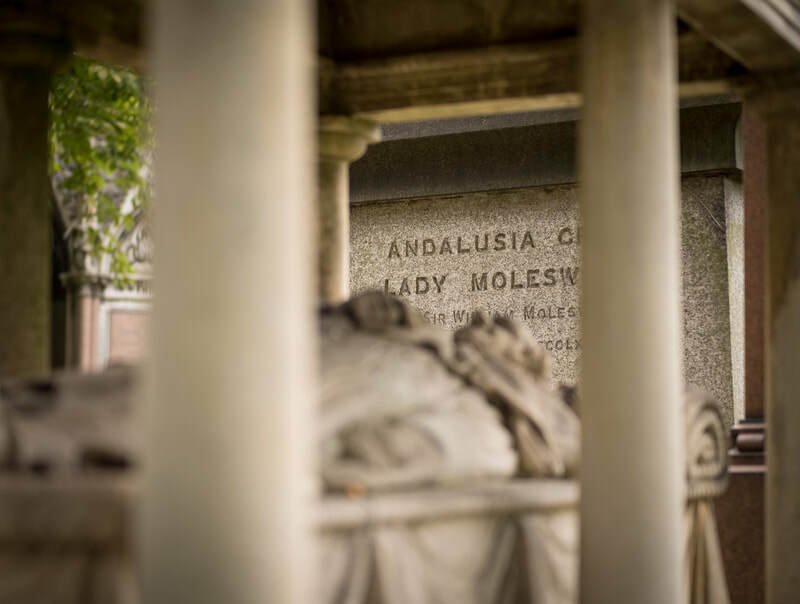 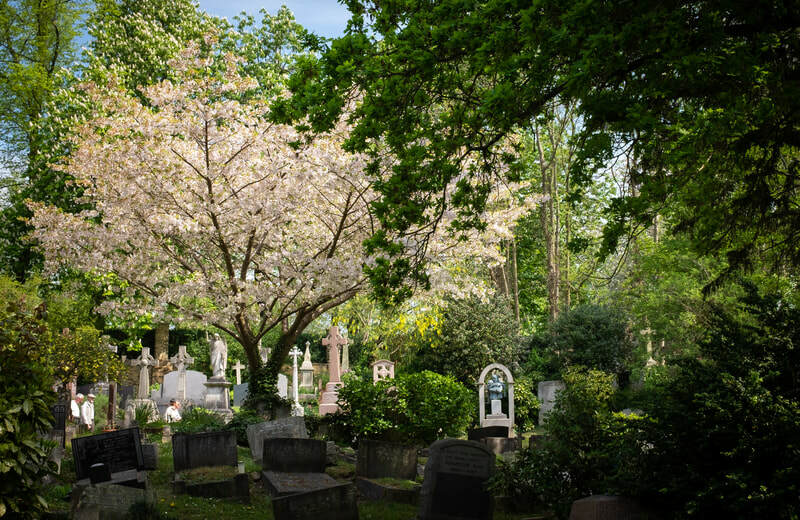 And go there not just because of the cemetery – Stoke Newington is a nice London "village" away from the buzz of central London. 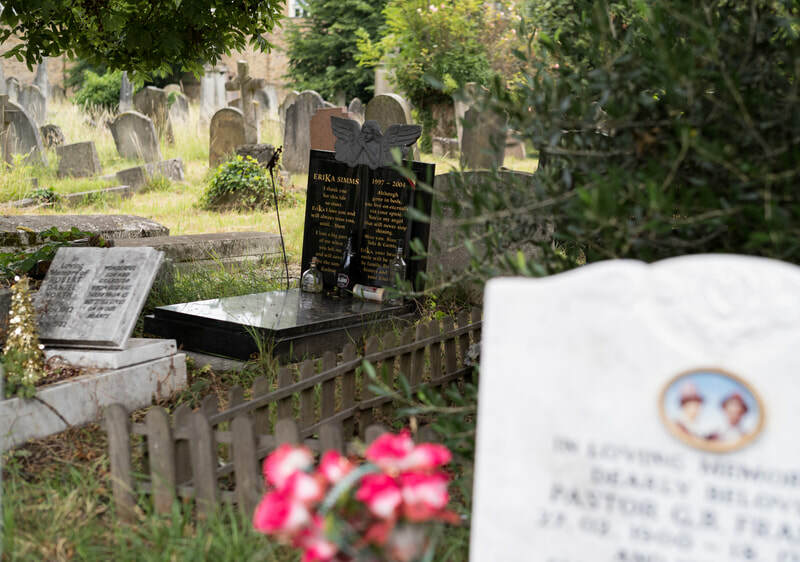 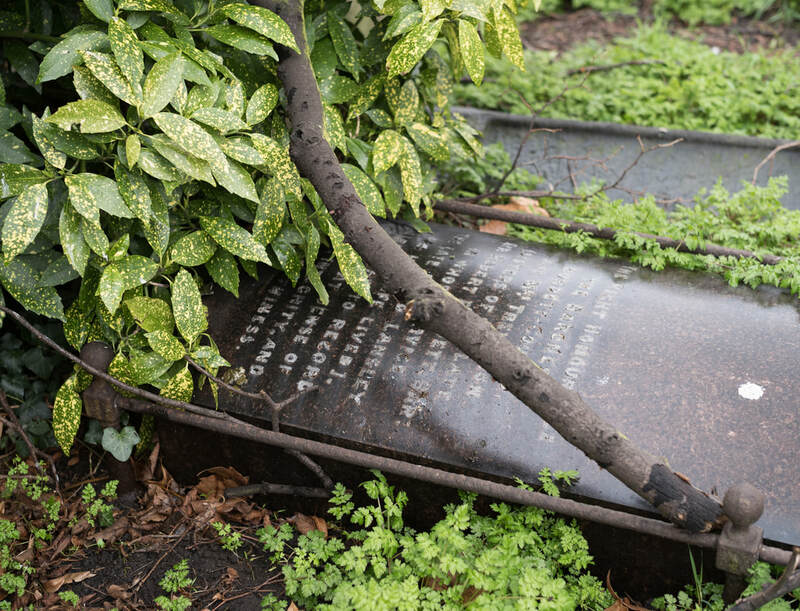 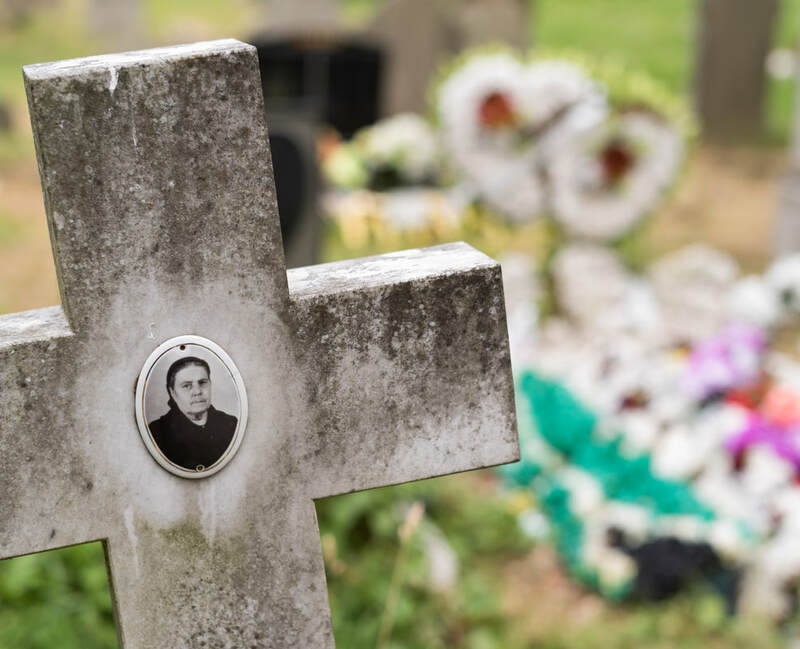 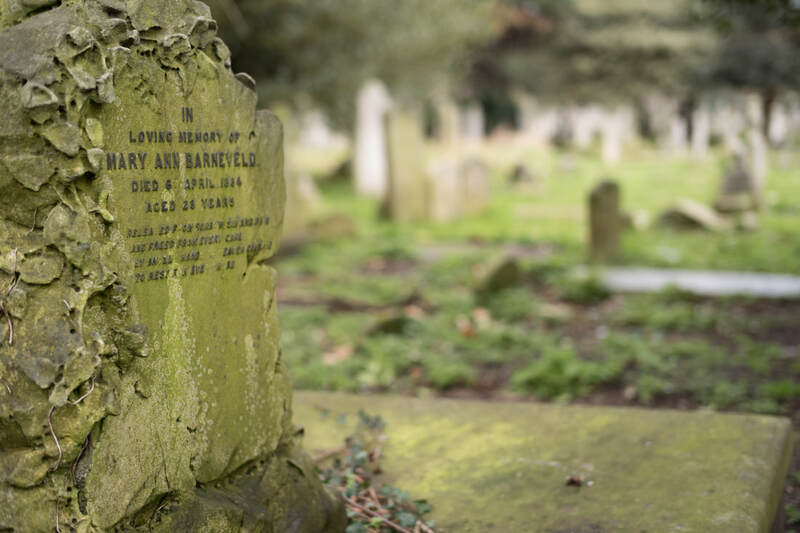 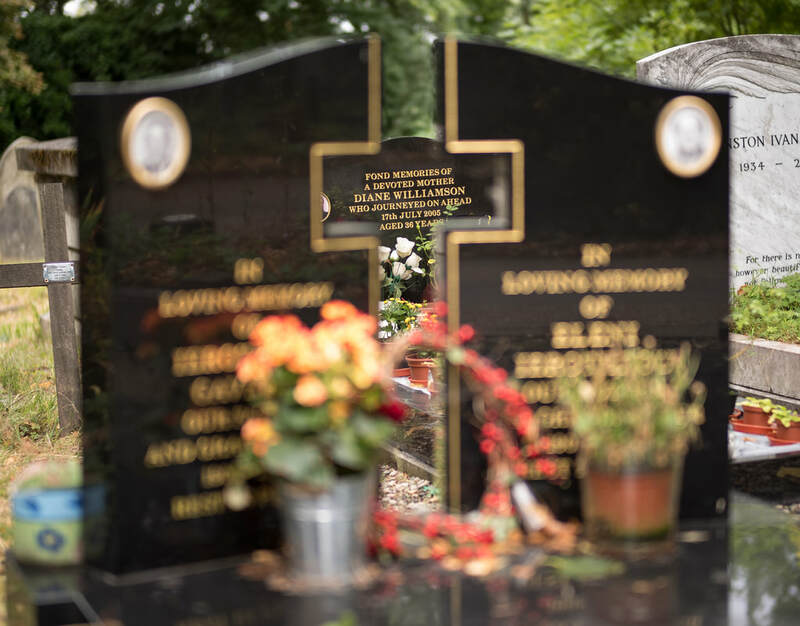 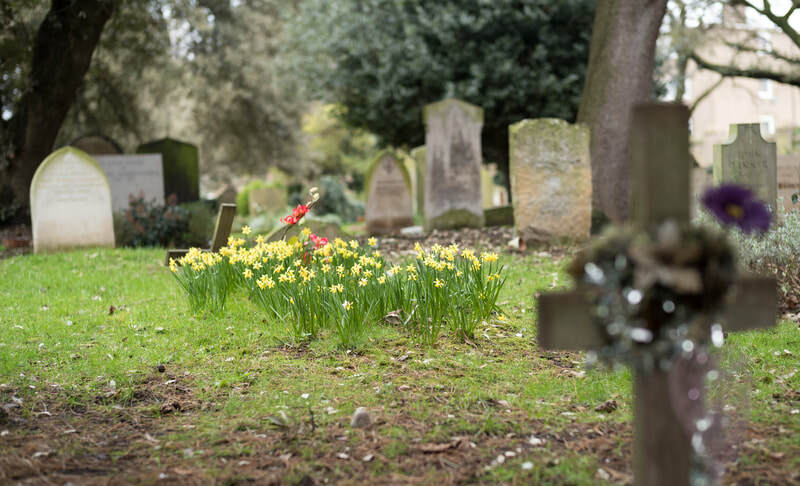 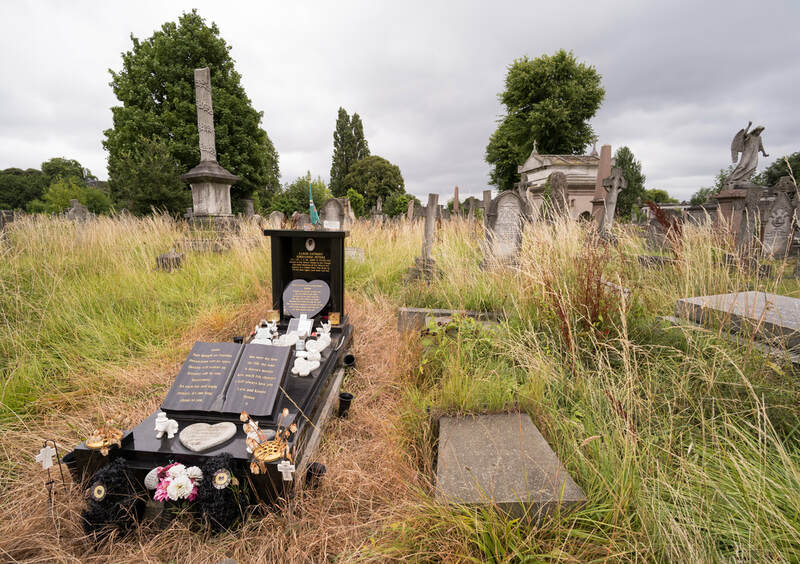 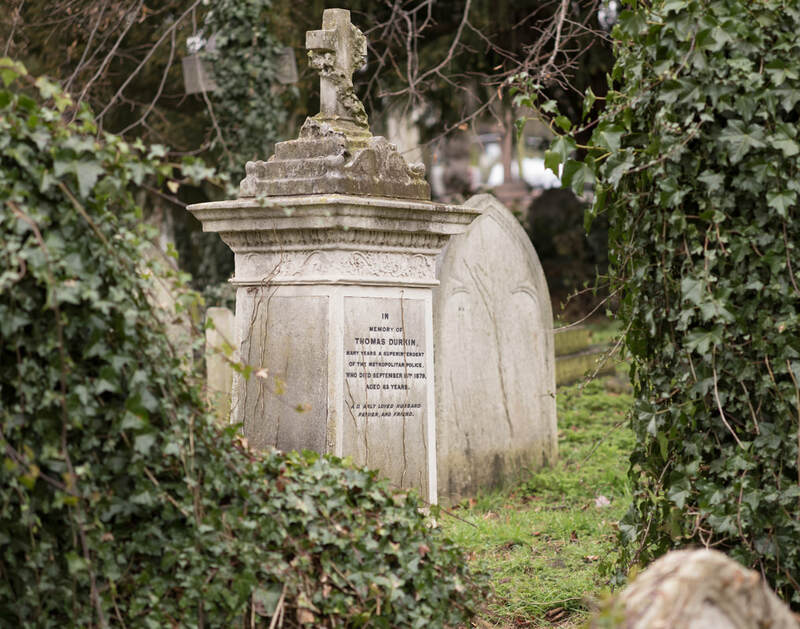 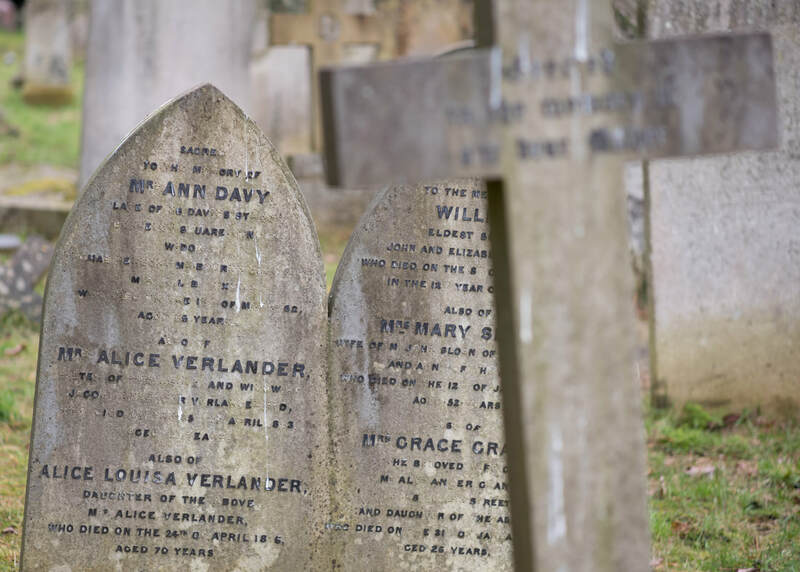 Kensal Green cemetery is west of central London and can be reached by walking along Grand Union Canal from Paddington / Little Venice (or by taking the tube). 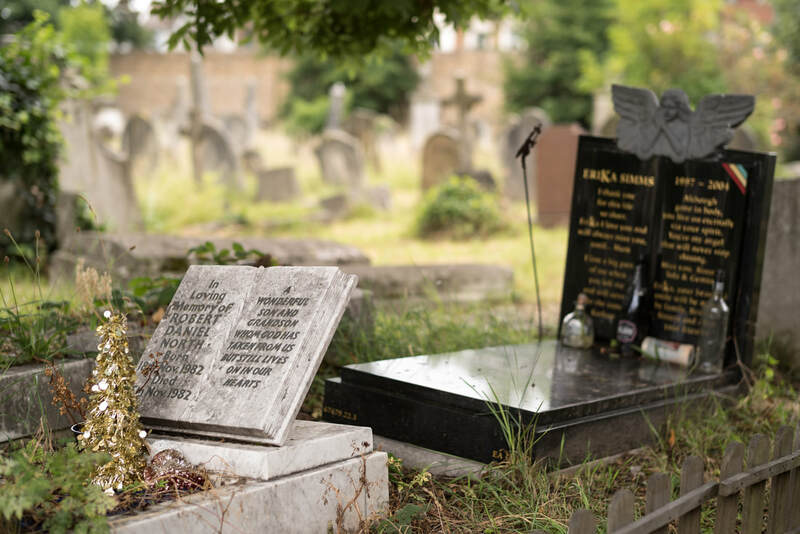 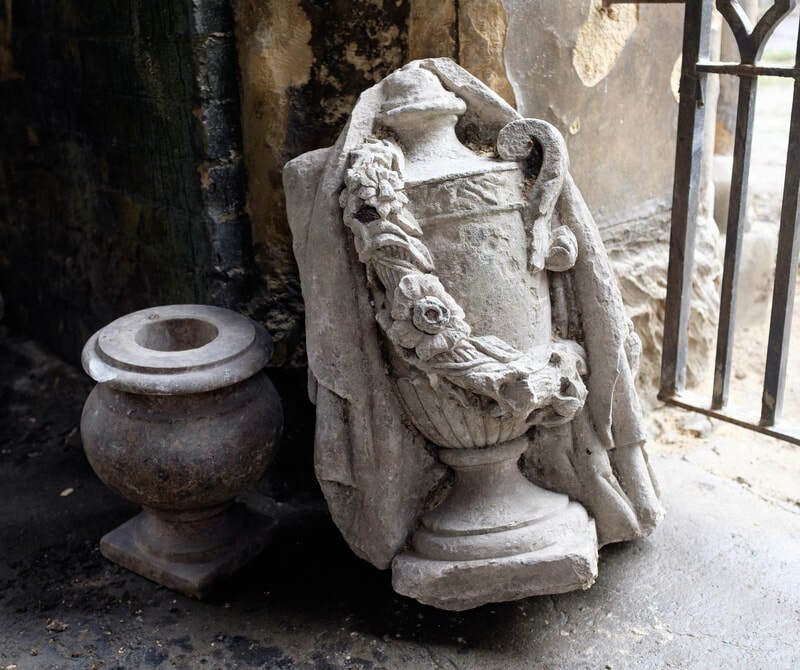 Brompton Cemetery is south of Kensington and only a few minutes walk after a visit to Harrods or the Victoria and Albert Museum.